← Lens Hood – How Much Do You Really Know? 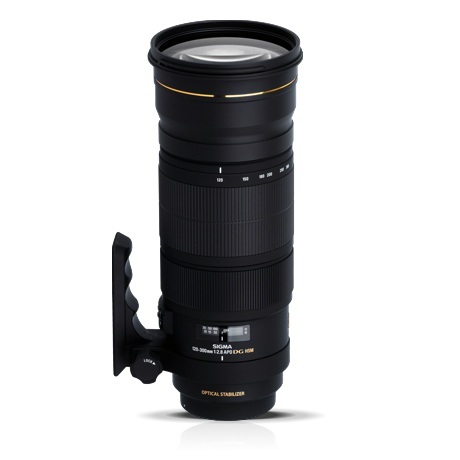 The Sigma Corporation is pleased to announce the new Sigma APO 120-300mm F2.8 EX DG OS HSM. lens offers the latest optical design technology. (Hyper Sonic Motor) ensures quiet and high speed AF, while allowing full-time manual focus override. The rounded 9 blade diaphragm creates an attractive blur to the out of focus areas of the image. The addition of the optional APO TELE CONVERTER produces an ultra telephoto zoom lens with AF. This lens was launched elsewhere in Sep 2010, should reach our shores Q1 2011. This entry was posted in Brand: Sigma and tagged DSLR, Lens, Sigma. Bookmark the permalink. Nice post! May I translate it into Spanish for my blog?